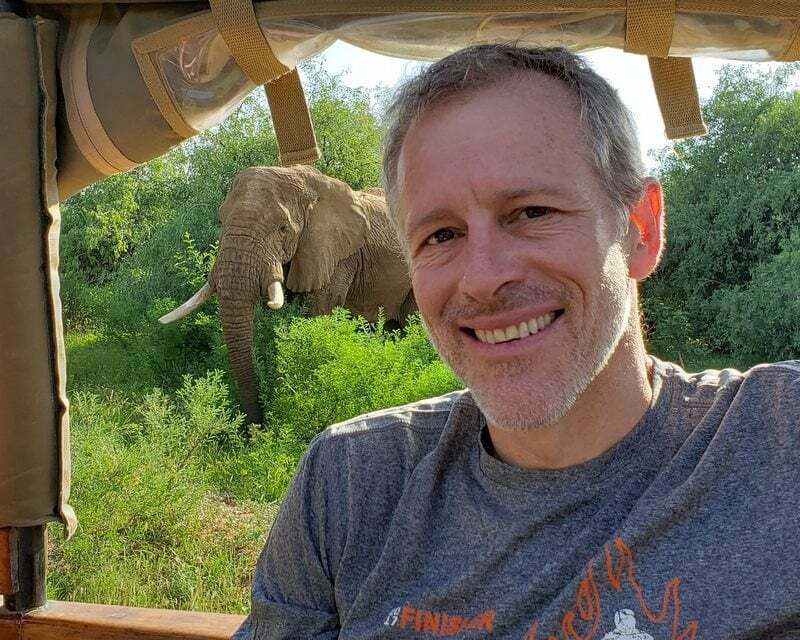 Whitney Tilson’s email to investors discussing listening to books; blockchain hype train; EVs in Norway; the greatest individual investor; question 10; reader feedback. 1) I’ve always been a bookworm. For as long as I can remember, I’ve read books constantly – even curled up under a blanket with a flashlight in the back of the family car. It’s a great habit that stayed with me into adulthood – until the Internet came along, when my reading increasingly shifted to emails and articles on my various devices. It got so bad that I was lucky to read one book a month, which really made me sad. OK, not really. But seriously, it’s made a huge positive difference in my life to substitute listening to books rather than music when I was driving, biking, jogging, working out, making lunch, walking around town, etc. Basically, anytime I can’t read, I’m listening to something: either a book, a YouTube video, or a podcast. Herb Wertheim may be the greatest individual investor the world has never heard of, and he has the Fidelity statements to prove it. Leafing through printouts he has brought to a meeting, you can see hundreds of millions of dollars in stocks like Apple and Microsoft, purchased decades ago during their IPOs. 6) More nice feedback – thank you!